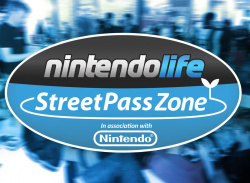 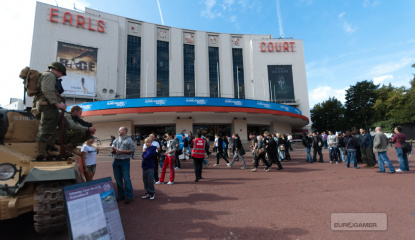 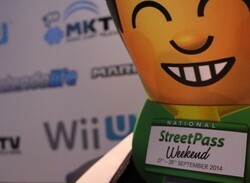 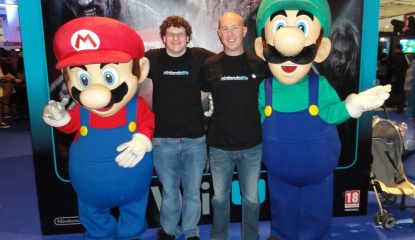 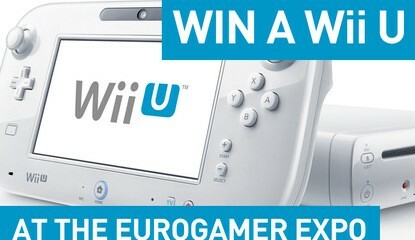 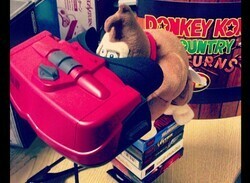 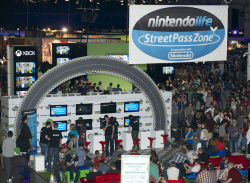 Will you be coming along to say hello to the Nintendo Life team? 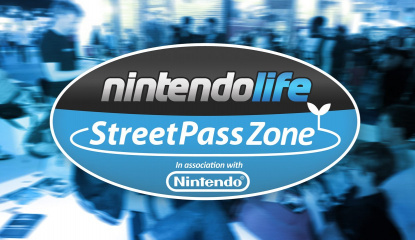 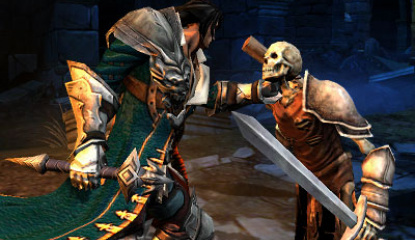 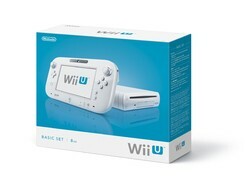 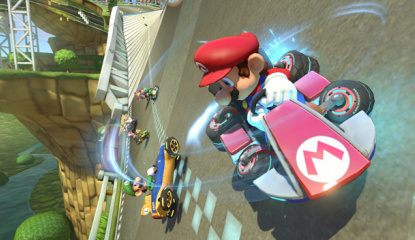 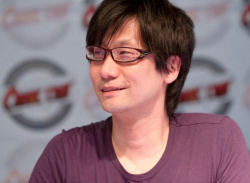 Site News How was 2013 for Nintendo Life? 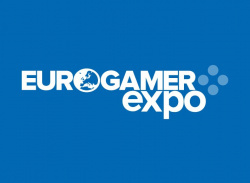 Will have a demo available on "most platforms"
Now in its fourth year, the Eurogamer Expo is the UK's biggest dedicated video games event, brought to you by the people behind Eurogamer. 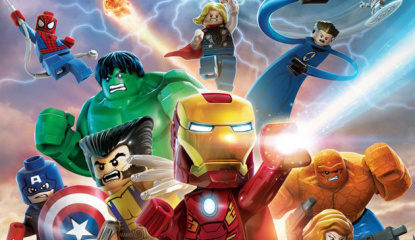 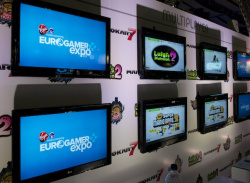 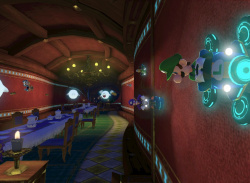 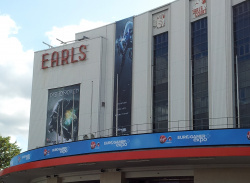 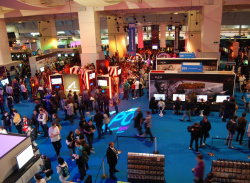 Unlike media and trade-only events like E3, Eurogamer Expo is aimed at gamers, with playable versions of the most anticipated games for this Christmas and beyond. 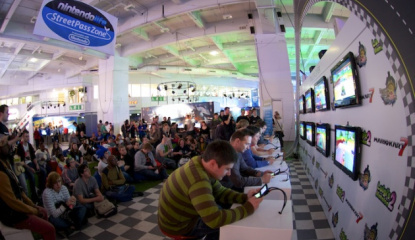 The world's most talented developers also drop by to..